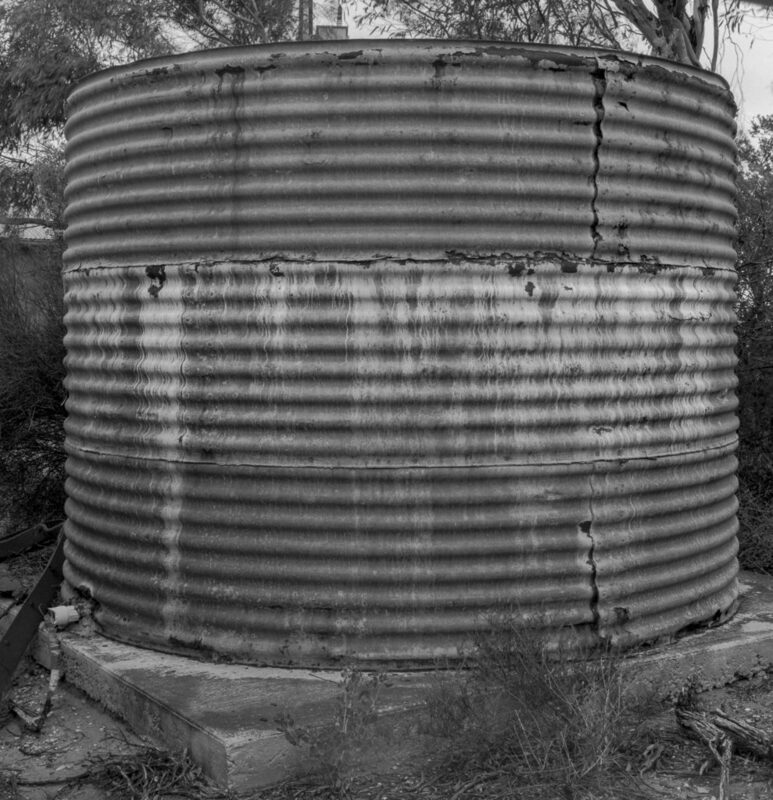 Whilst I was on the Morgan photo camp in 2017 I decided to incorporate some 5×4 black and white photography into the Mallee Routes project through photographing this rusty water tank with the Sinar F2 monorail. I wanted a bit of grittiness and punch, and I thought that using a large format camera and 5×4 black and white sheet film would be suitable for some bleak subject matter. This I thought would suggest the harsh condition of the Murray Mallee in the 20th century. The exhibition at the Swan Hill Regional Art Gallery has finished, and Gilbert Roe and I decided to add on a photo-camp at Lake Boga when we picked up our prints from the gallery. 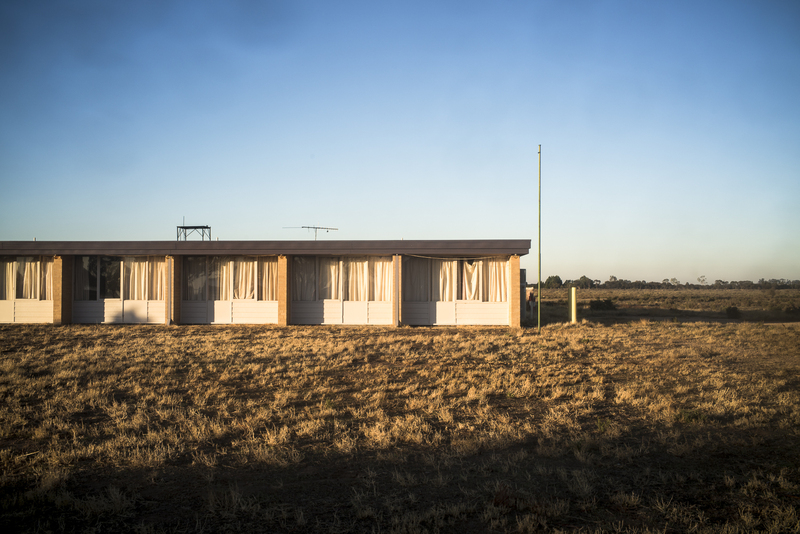 The photo-camp, even for a few days, would allow us to explore the Mallee region around Swan Hill, and to build on the new beginnings that had we had either briefly scoped or seen whilst we were in Swan Hill for the exhibition opening. 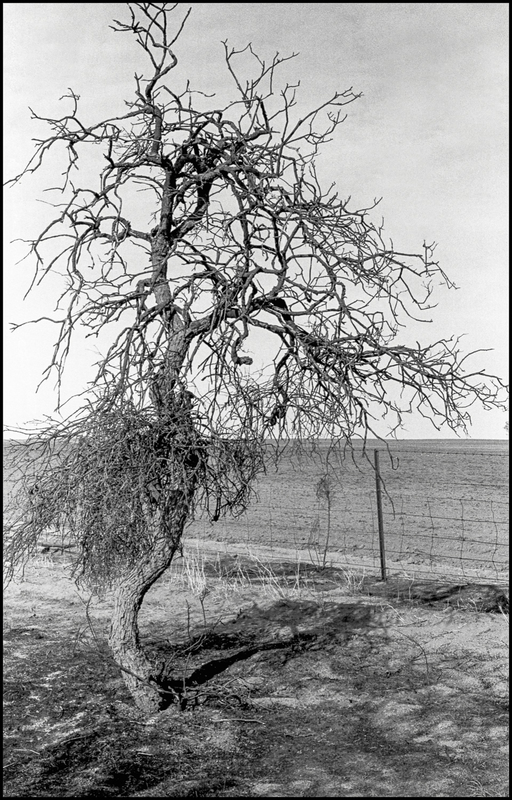 After seeing how successful the history section worked when it was integrated into the contemporary photos in the 2018 Mallee Routes exhibition at the Swan Hill Regional Art Gallery, I remembered that I had some black and white 35mm negatives of the Murray Mallee in my photographic archives. Over the weekend I went back and looked at the contact sheets of the pictures from my initial exploration of the South Australian Mallee country in the late 1980s. 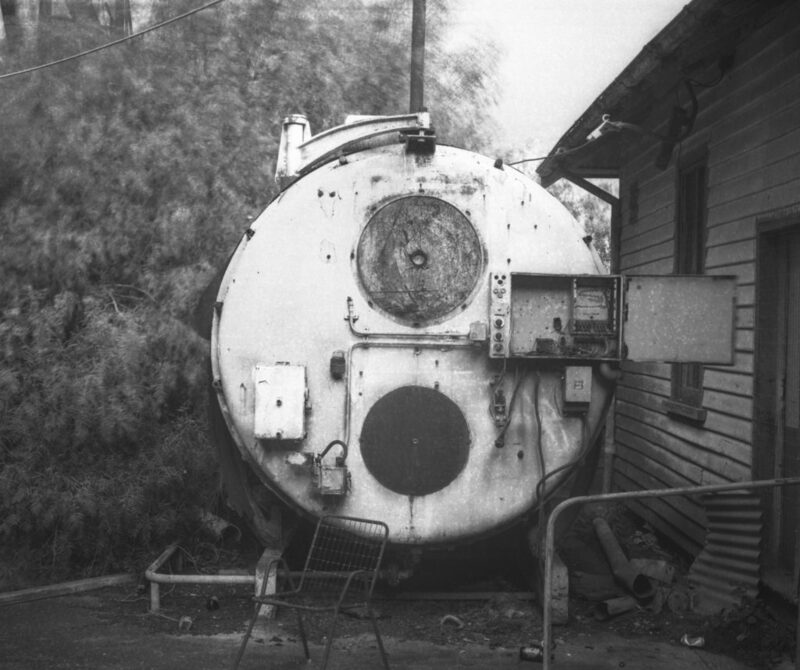 I was curious to see these 35mm photos, and to assess if they would be suitable to construct a history section in the Mallee Routes exhibition at the Murray Bridge Regional Gallery in early 2019. I have not seen these 35mm pictures since they had been sleeved and filed away in the 1980s. I had previously only looked at the large format b+w ones that I had made with the 5×7 Cambo on the same road trips, when I was selecting a couple of my images for the history section of the 2018 Swan Hill exhibition. This land had been permanently altered for agricultural production. 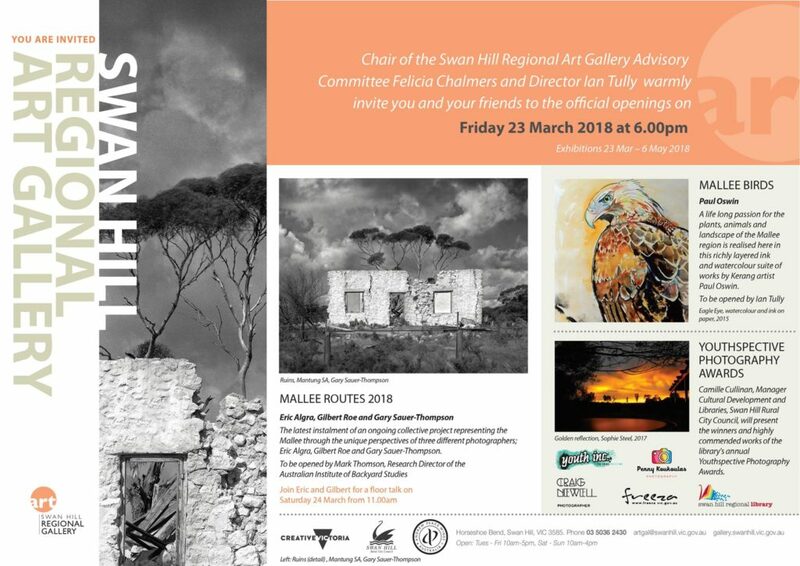 The post’s title new beginnings refers to me starting to scope work for the 2018 section of the Mallee Routes project whilst I was at Swan Hill for the exhibition at the Swan Hill Regional Art Gallery. This is new work for the upcoming group exhibition at the Murray Bridge Regional Gallery in early 2019. I want to present new work that has been made during 2018, rather than old work made in 2017. Exhibiting Mallee Routes at the wonderful Swan Hill Regional Art Gallery in Victoria opened on Friday the 23rd March, was a great experience. The exhibition was the result of a years work photographing the South Australian and Victorian Mallee by Eric, Gilbert and myself Mallee after our initial exhibition at Atkins Photo Lab in Adelaide in late 2017. It was a successful opening with Mark Thomson giving an excellent opening speech based around the Mallee’s contradictions: the harsh, flat country and the resilience of the people who lived and made the Mallee their home. It expressed a sense of place. Eric and Gilbert gave artist talks about their work and the way they approached their photography on the Saturday morning. 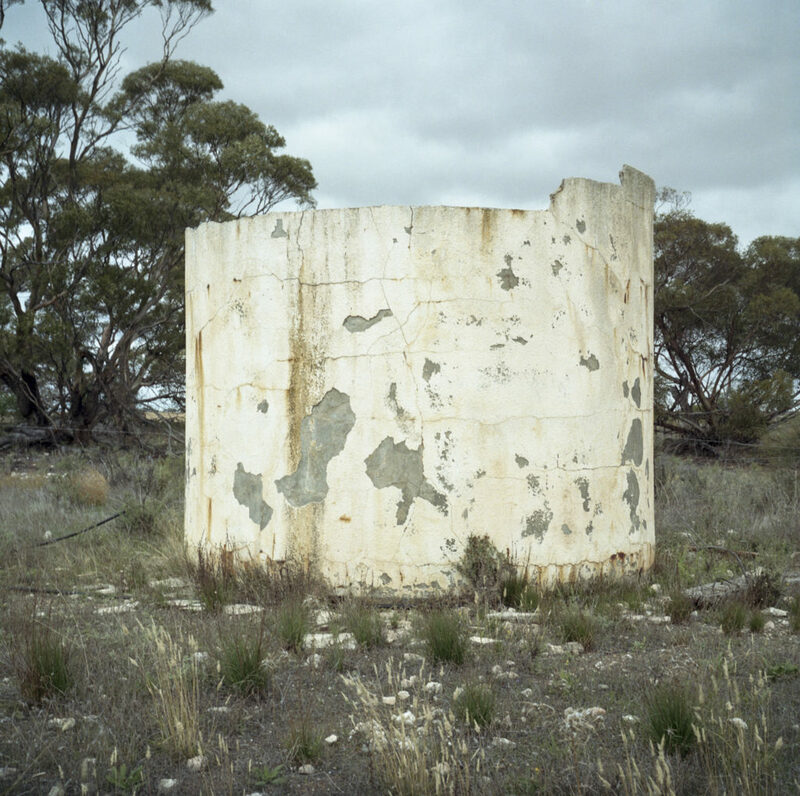 What was surprising was that neither Eric nor Gilbert offered any insights or responses to each other’s work, even though they would often travel together to photograph on their Mallee trips. Surprising because the Mallee Routes project is a collaborative one. 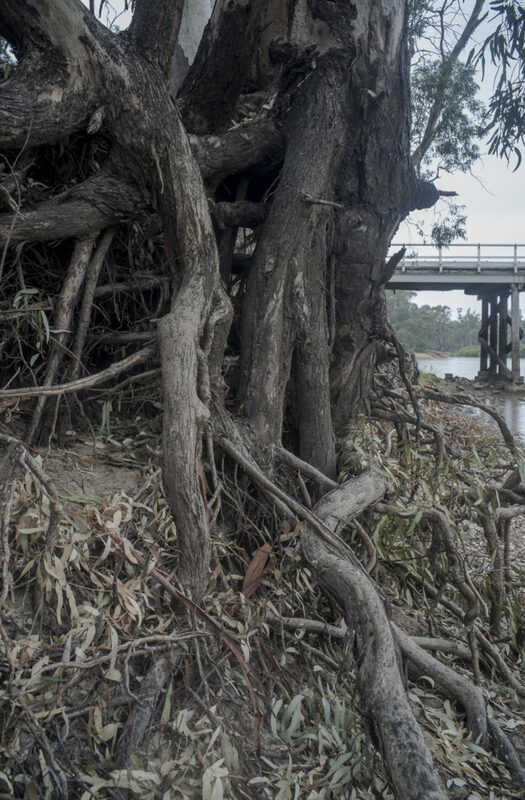 The second exhibition of the Mallee Routes project is coming up. It will be at the Swan Hill Regional Art Gallery from 23rd of March to the 6th of May 2018. 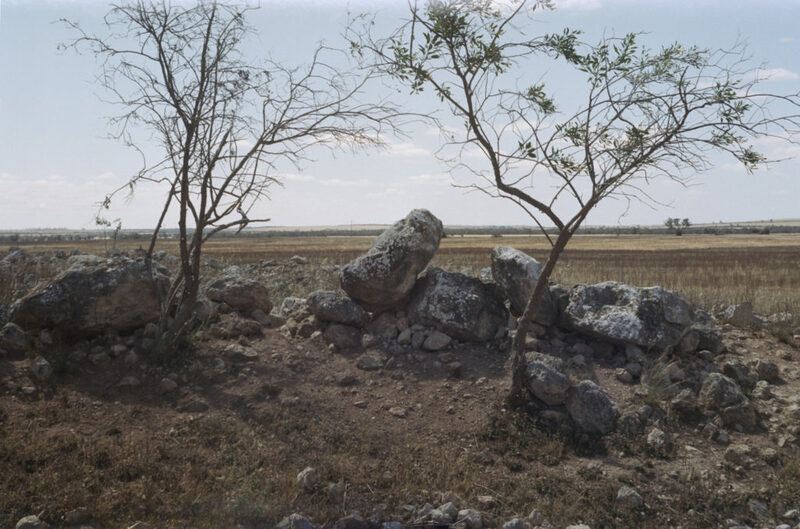 The exhibition represents new work, namely work that has been made by Eric Algra, Gilbert Roe and myself since our initial exhibition at the Atkins Photo Lab’s gallery in late 2017. As is well known, the history of the Mallee is one of an extensive clearing of the Mallee scrub woodland and then substantial engineering efforts to pipe water across the semi-arid Wimmera region. 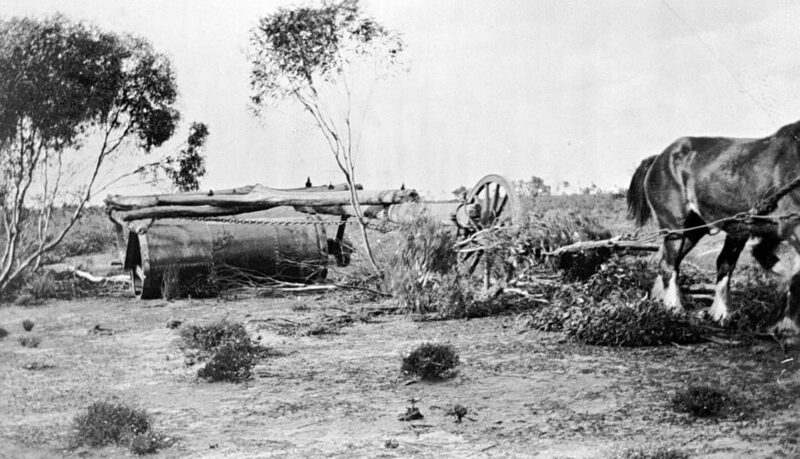 Whilst searching for photos for the history gallery, and for the historical section of the forthcoming exhibition at the Swan Hill Regional Art Gallery in March 2018, I came across some historical images relating to land clearing and water infrastructure to establish the expansion of rain-fed agriculture into arid lands. These ‘development’ pictures of the settlement of the wheatlands show a pioneering settler world that has disappeared into the archives of the state and national libraries. The heavy roller (scrub -bashers) and the subsequent stump-jump plough were 19th century technologies associated with heavy, slow hand labour and peasant agriculture. This was domesticating the land— clearing, settling, organising and establishing and agricultural industry on marginal lands by the pioneering settlers. They had high hopes and big dreams for this agricultural frontier after 1918. What enabled the agricultural expansion was a big investment in railway networks, public works and roads in the early 20th century. When I was at the Morgan photo camp with Gilbert Roe in early November I noticed that the stretch of land around Morgan and Waikerie was increasingly being transformed by the ongoing clearing of the original mallee scrub and its replacement by irrigation in the form of irrigated agriculture. This is a landscape is one of red sands, the Murray River and gum trees and the horticultural crops now being grown appear to be primarily critus fruit (mandarins and oranges) and vines. It is an extensive transformation of the land. This transformation is an indication of the ongoing history of the continual clearing of the Mallee scrub in this region. From what I can gather it started when soldier-settlers returned from World War I and grew grenache and palomino grapes for the big wineries to make generic sherries and ports. In the 1960s and ’70s, the emerging Australian thirst for table wine required huge quantities of sweet white gordo and sultana grapes to fill flagons and casks of fruity moselle. Through the 1990s and early 2000s it was sunshine-in-a-glass chardonnay and shiraz exported to the supermarkets in the UK in bulk. Even though this part of the South Australian mallee is above Goyder’s Line, the extensive irrigation based on the extraction of water from the River Murray overcomes the lack of rain. The water for irrigation is based on a water entitlement (calculated based on crop area and crop requirement) with the total usage capped by State legislation. Any expansion comes from either buying up properties or water trading. The region has a high vulnerability and high dependence on water whilst the community has limited options and a low ability to cope with a reduction in water allocation. I leave Encounter Bay tomorrow for a 5 day photocamp at Morgan in South Australia with Gilbert, even though it is a little late in the year to be photographing in the SA Mallee. I haven’t been able to get away on a phototrip to the Mallee as I’d previously planned, due to the need to kickstart the Adelaide Photography 1970-2000 book. I am hoping that the weather in early November is reasonably cool (it does not get too hot), the mosquitos are few and far between and there is some cloud cover . 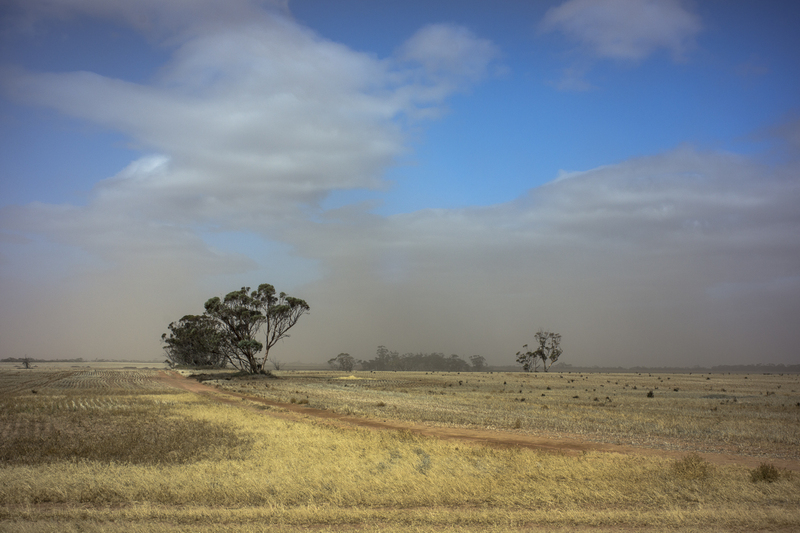 Though I haven’t been able to go on road trips in the Mallee during the late winter and early spring months,. I have been looking at other bodies of work that bear some kind of resemblance to Mallee Routes. One is the Desert Cantos by Richard Misrach, a significant and remarkable body of work of the deserts of the American West, begun in 1979. 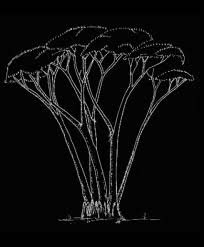 It is evaluated in this essay by Gerry Badger. 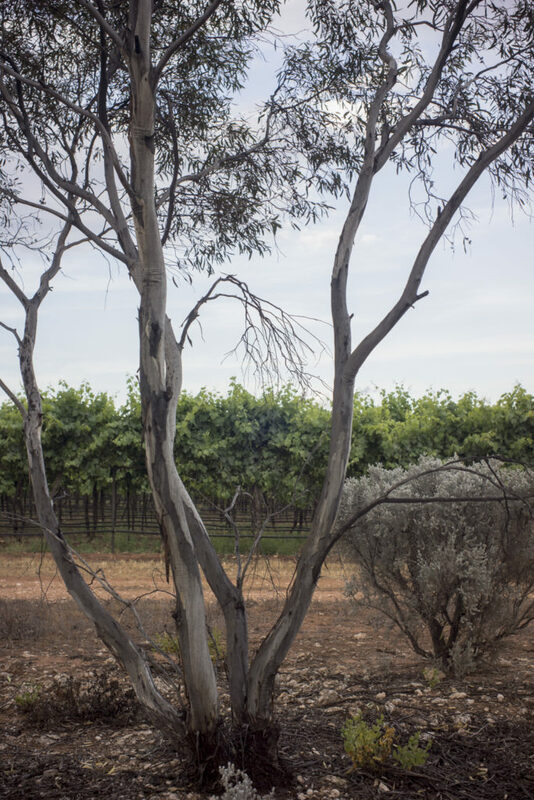 Can trauma be connected to a topographic approach to photographing the Mallee? I have been mulling over this whilst I put the Mallee Routes project aside for a month or so, so that I could work on the Adelaide Photography 1970-2000 book, which is to be produced by Adam Dutkiewicz and myself for Moon Arrow Press in 2018. The Adelaide Photography project has been kickstarted, as it were, and the break has been beneficial.